Discussions of the basic structural, nanotechnology, and system engineering principles, as well as an introductory overview of essential concepts and methods in biotechnology, will be included. Text is presented side-by-side with extensive use of high-quality illustrations prepared using cutting edge computer graphics techniques. Includes numerous examples, such applications in genetic engineering. Represents the only available introduction and overview of this interdisciplinary field, merging the physical and biological sciences. Concludes with the authors' expert assessment of the future promise of nanotechnology, from molecular "tinkertoys" to nanomedicine. David Goodsell is author of two trade books, Machinery of Life and Our Molecular Nature, and Arthur Olson is the world's leader in molecular graphics and nano-scale representation. 1. The Quest for Nanotechnology. 3. Biomolecular Design and Biotechnology. 4. 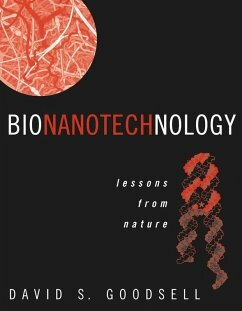 Structural Principles of Bionanotechnology. 5. 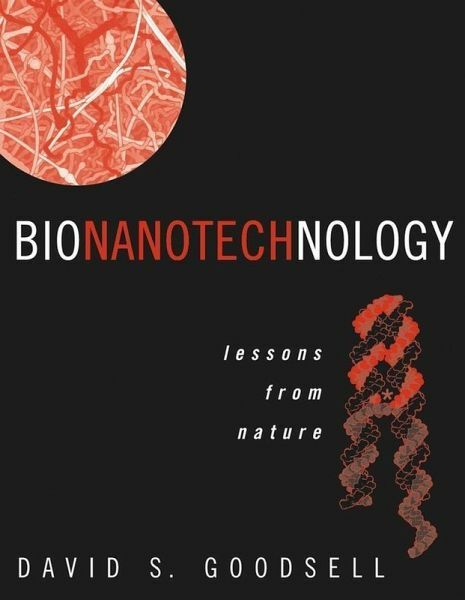 Functional Principles of Bionanotechnology. 7. The Future of Bionanotechnology.